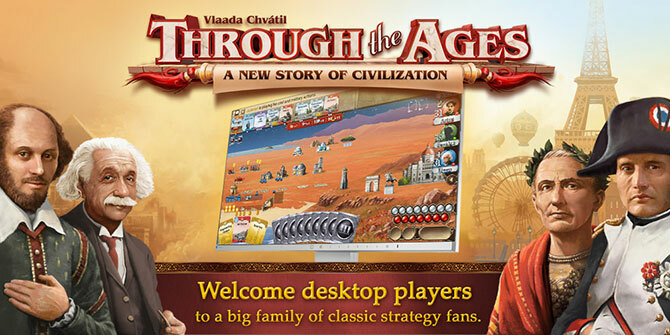 Steam debut: One click to write your story… Story of Civilization! BTW, Through the Ages, the mobile version, recently won the title of Best Board Game App of 2017 from the Golden Geek Awards, where gamers voted. It makes us happy, of course, and we want to repay you with the best of what CGE digital can do. Let us know if the guys did right.